The foremost app is very popular as its rating is 4.4 /5 which is quite good. It is used in making collage i.e. 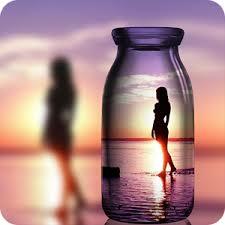 Collections of two or more pictures and putting them in single frame by adding effects in it. 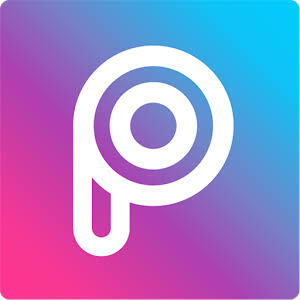 PIP stands for picture in picture and its latest version is 4.5.7 in google play store. The features of the app includes Hd beautification, magazine style,etc. As we all know that it’s previous versions are only available for iphone users, but seeing the popularity, now it is available for android users too. 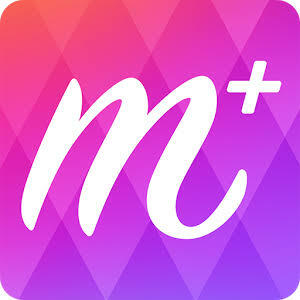 This is a revolutionary app that take editing upto next level. It has been rated 4.2/5 on google play store which is quite impressive. 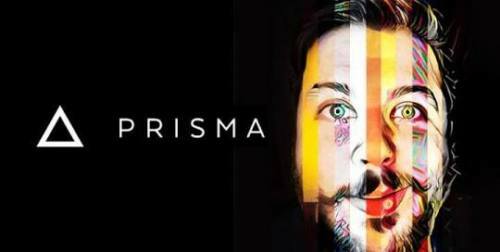 Prisma convert your pictures into various art forms of famous artist like Picasso and many more. Using this app creates a good impression on your mind. It is mostly used by the selfie lovers for a perfect selfie. Candy Camera uses amazing filters to make your pictures more effective as normal camera’s get failed to do so. It can be downloaded free from google play store . 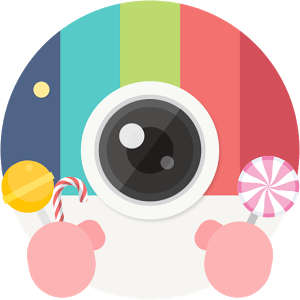 Candy Camera adds an additional option called sticker which decorate your pictures. As we all are familiar to this app commonly used in making collages and adding some interesting frames to it. It is fun while using this app. Add your pictures on Instagram by adding stickers onto it and creates yours memes using this number #1 app. It can mix varieties of pictures joining them into collages and adding some memorable frames. Its newly version is quite impressive. 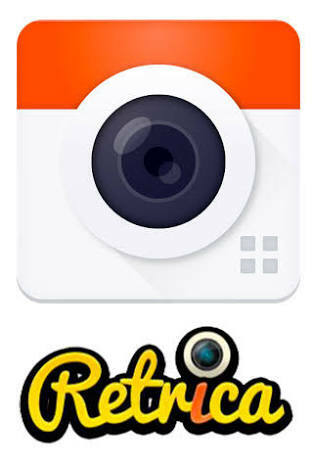 Selfiegenic camera :- This is another one that is also picture editing and capturing app.It is the number 1 app in 52 countries. It uses AR filters and makes your pictures more loving than before. 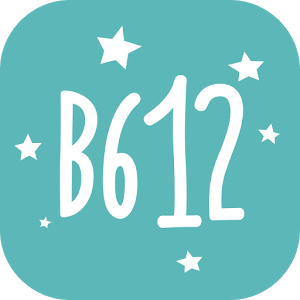 It provides varieties of stickers to makes your memories more memorable , over 300 million people uses this wonderful app.It’s recent update has been launched on 23/May/2017. (b).Open the app ,import your picture you want to edit and then start editing your picture like eyelining, lips and may more . 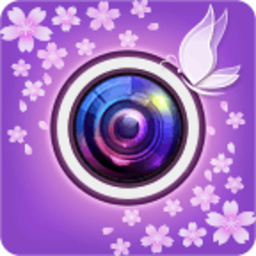 As you have already heard rumors relating this app, but here i will clear all your doubt .This app is also similar to all other apps discussed above .It is used by 350 million people all around the world ,they all cannot be wrong.You can take selfie and create instant video using amazing filters of this app .Make your own collage ,beautification,and many more .Once you downloaded this app are not going to uninstall it or we can say prefering another app. Wow! Seems to be an interesting app. As you take selfie using this app, it automatically applies the best suitable filter which enhances your picture in such a way like the glowing of skin ,lips ,removing blemishes ,etc. It is easy to use. 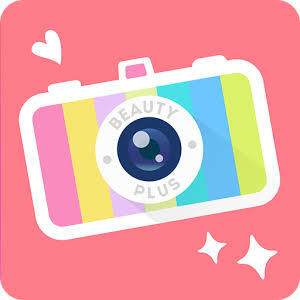 The perfect app for all selfie lovers , adjust your skin tone , pimples ,eyes in just one touch.It uses various effects like blurring image, adjust your image, crop, etc. Focuses you on group selfies and making you look brighter ,smarter than before.It edits your image by special tool kit and HDR effect can also be set up by using this app. We brings you another app that is most popular among all of them ,if you are not familiar with app then we are here to tell which features its includes in it that makes him the most popular app among all of us.its new name is sweet selfie camera ,amazing app to click perfect selfie at different postures. 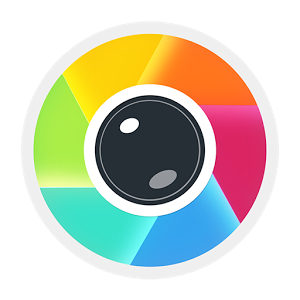 It captures your picture in just a few second using various kind of filters in just a few seconds. Blur,vignette and retro kind of effect makes your picture more interesting. These all Best Android photo editor Apps are available in Play Store and can be downloaded for free, hope you like it.